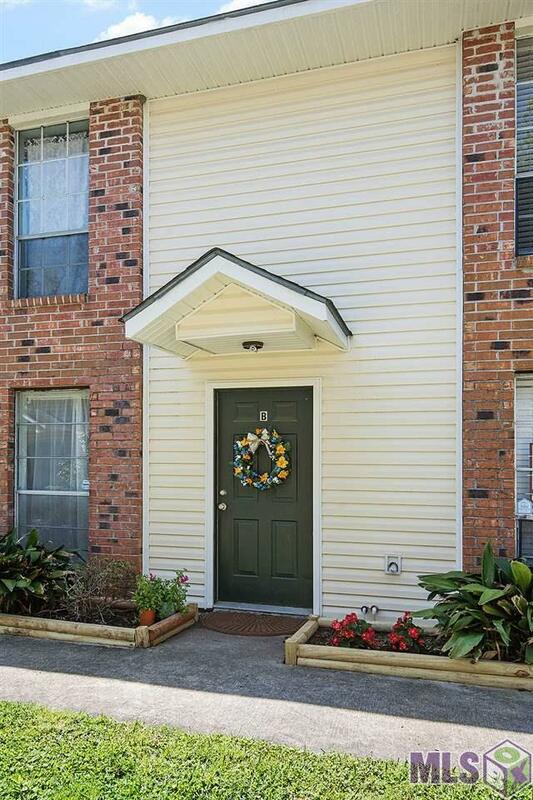 Don't miss this charming two story condo just minutes from LSU with freshly painted interior! 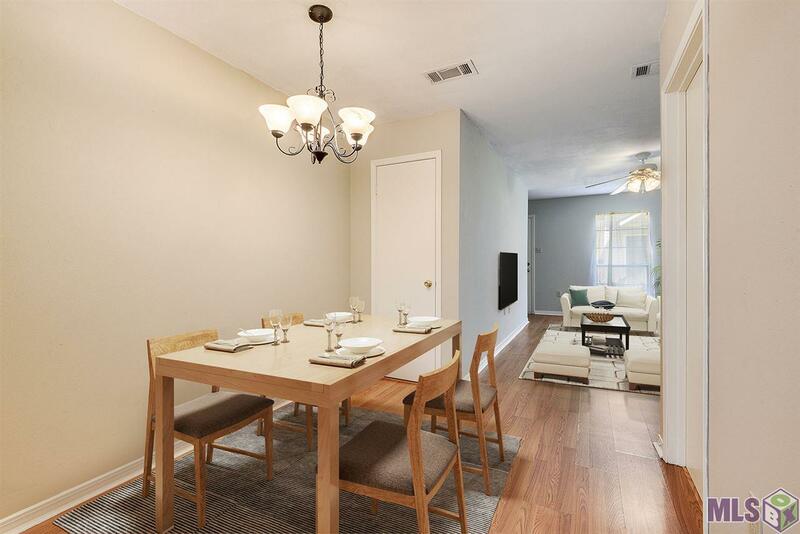 Downstairs you'll find a lovely dining room and nicely sized living room in addition to a functional kitchen with nice appliances. Laundry and powder room are also downstairs. Two nicely sized bedrooms upstairs - one with large walk in closet and the other with two closets and a full Jack and Jill bathroom. 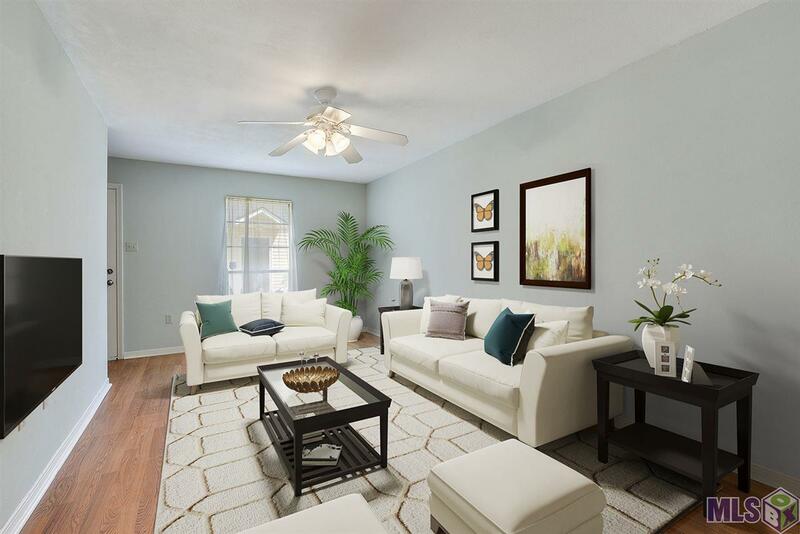 This condo is clean, clean, clean and ready to move in. 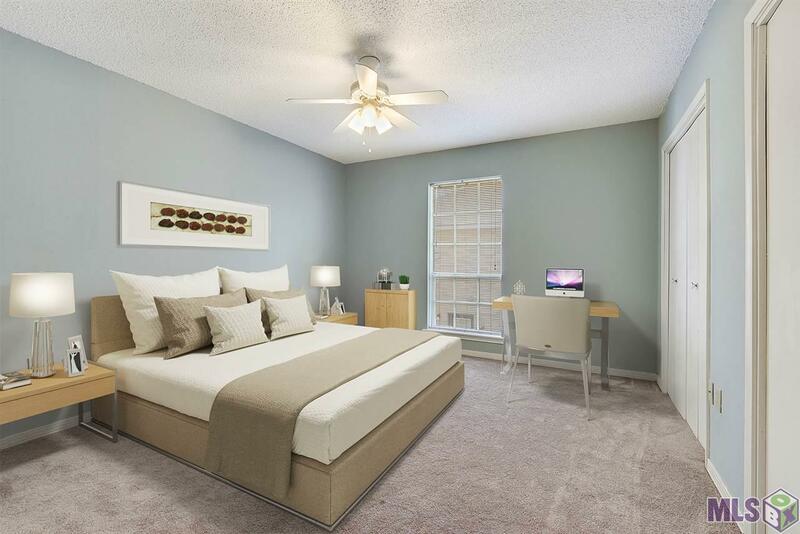 Convenient to LSU, dining, shopping, and more!